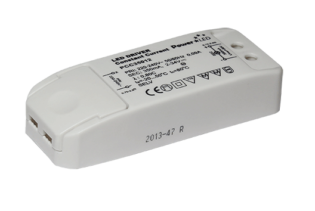 Our MWH-V12C-BP is a 12VDC, 10A Constant Voltage dimming driver with a 90 ~ 305VAC capability. 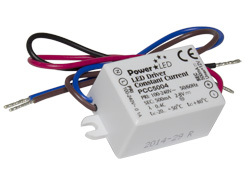 They perform at a power of 120W and include the feature of a three in one dimming function. 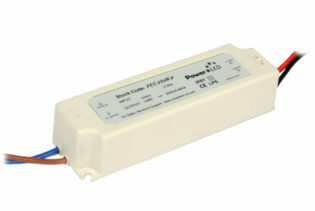 Suitable for indoor and outdoor installations. 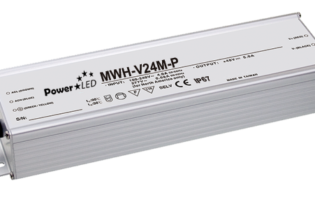 Our MWH-V12C-BP is a 12VDC, 10A Constant Voltage dimming driver. 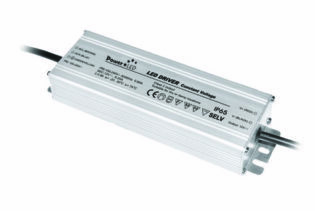 They benefit from a universal AC full range of 90 ~ 305VAC capability, performing at a higher efficiency of 92%. 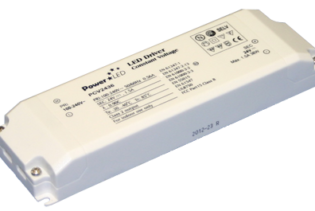 They are of an IP67 design for indoor and outdoor installations, also suitable for LED Lighting and street lighting applications. 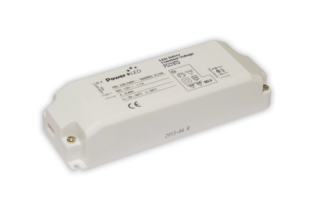 They perform at a power of 120W and include the feature of the three in one dimming function, 1~10VDC, PWM signal or resistance. 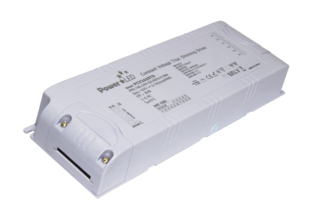 The MWH-V12C-BP also incorporates a 12 month warranty with purchase.